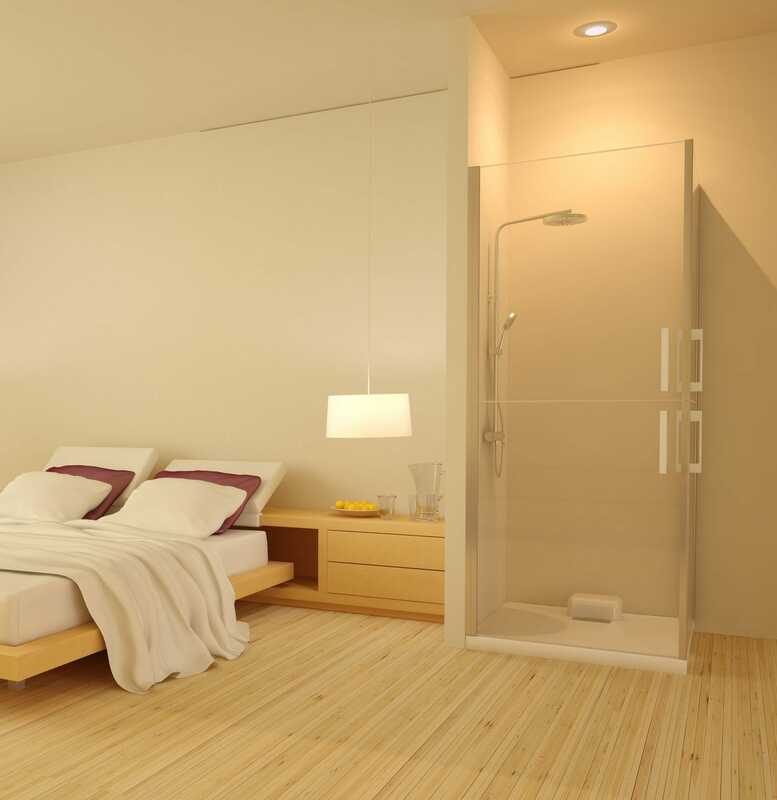 The TRAYMATIC Int., allows to install a shower anywhere in the house. 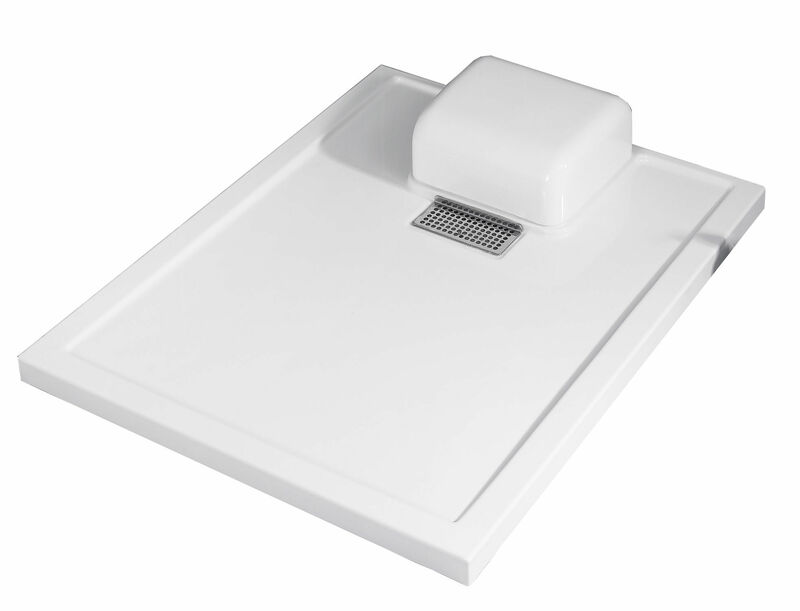 Brings an extra-flat drain and the drainage pump is directly integrated into the shower tray. This allows you to install a shower anywhere in the house without picking the floor or doing other work.